What the Marie Callender's is a People Pot Pie? 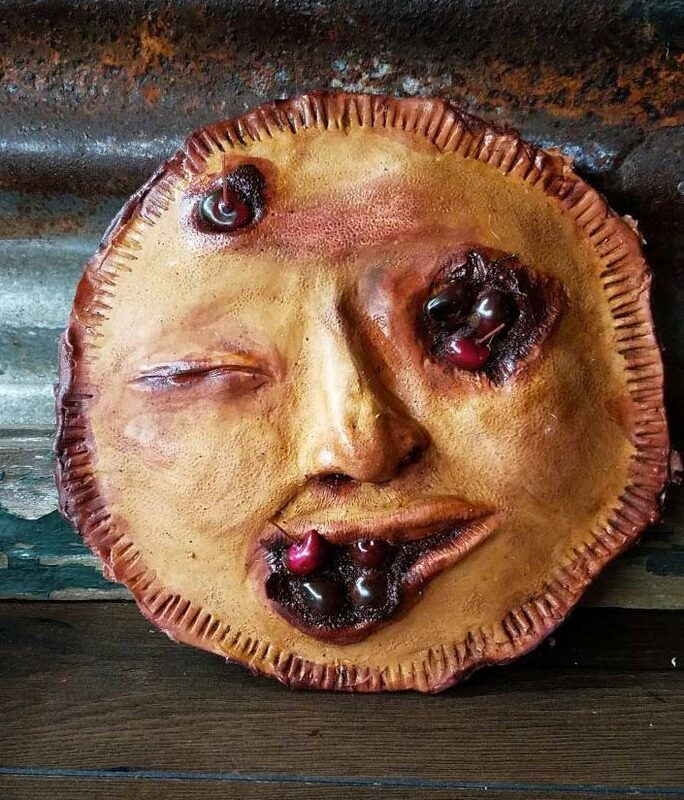 According to Ashley Newman, owner of Etsy shop It Came From Under My Bed, and possible evil witch from Hansel & Gretel, it is a "pie made of people." 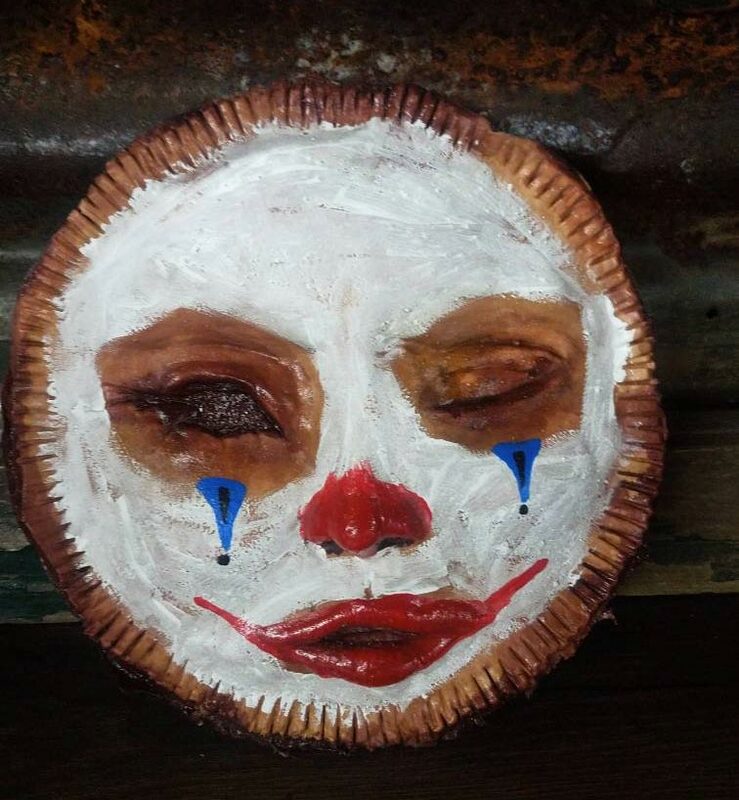 People mixed with fava beans and cooked down with a nice Chianti, Ms. Newman? No joke though, "Pie made of people" is pretty much the extent of the People Pot Pie description. One listing mentions if you'd like Newman to include the butchered soul's teeth, hair, and tongue, she'll throw them in for free. 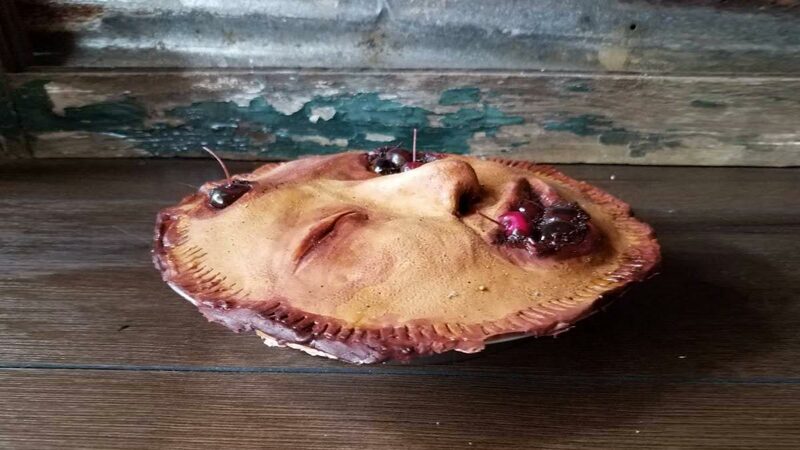 Another shows a stretched-flesh pie crust with cherries popping through its mouth and eye sockets, so I guess that's a People Pot Pie option for cannibals with a sweet tooth. 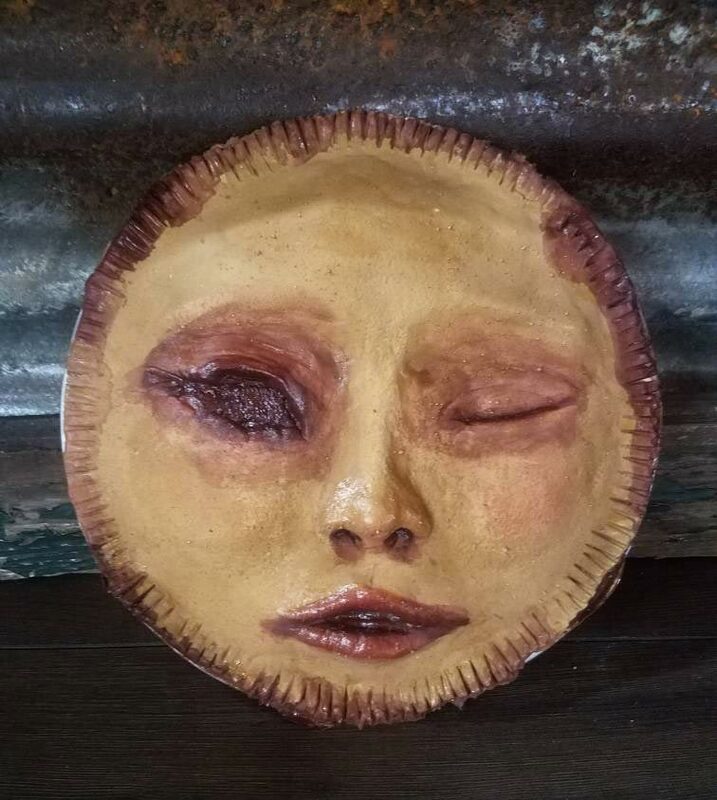 Most of Newman's People Pot Pie designs are limited editions, maybe due to her hard-to-find ingredients, maybe because she knows the cops will find her soon. Either way, if you want to add a People Pot Pie to your Thanksgiving dinner table (or Halloween gift list) better order soon.